Welcome to this week's edition of Frugal Friday! So glad you're here!! The Fan Favorite from last week was a fabulous seasonal take on the moss initials that we've seen all over blogland. 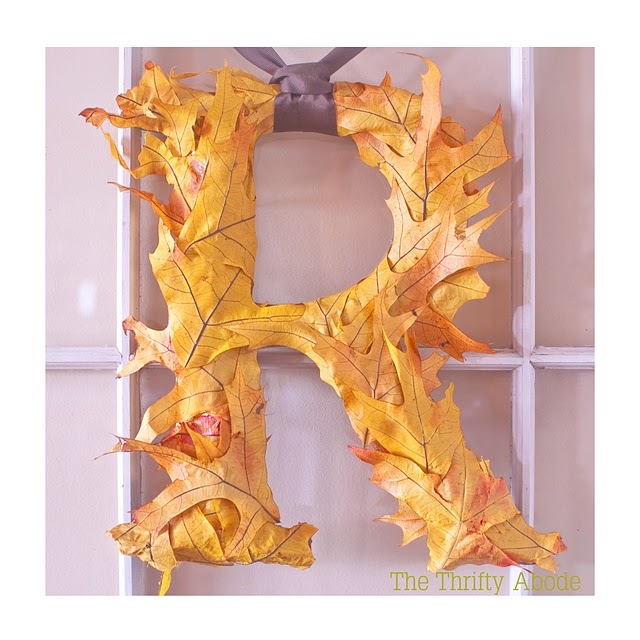 Thrifty Abode shared how to turn a moss initial into an Autumn Beauty. 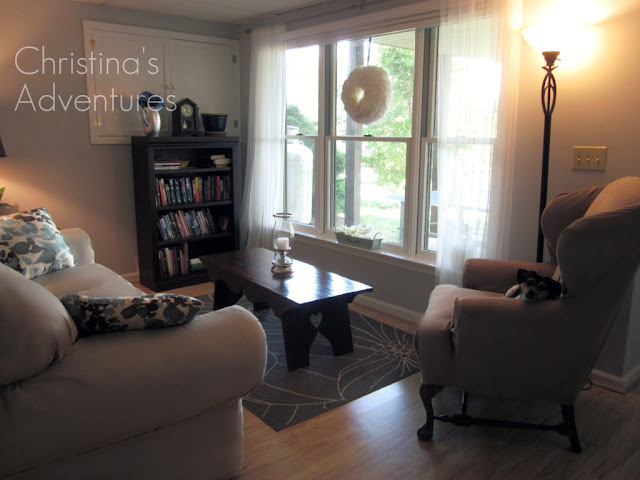 Christina's Adventures shared a tour of her home...she has some great ideas for small space decorating. Vixen Made shared her daughter's adorable Pinkalicious Birthday Party. So many darling details! Not Just a Housewife shared her creative Mason Jar Wall Planter. 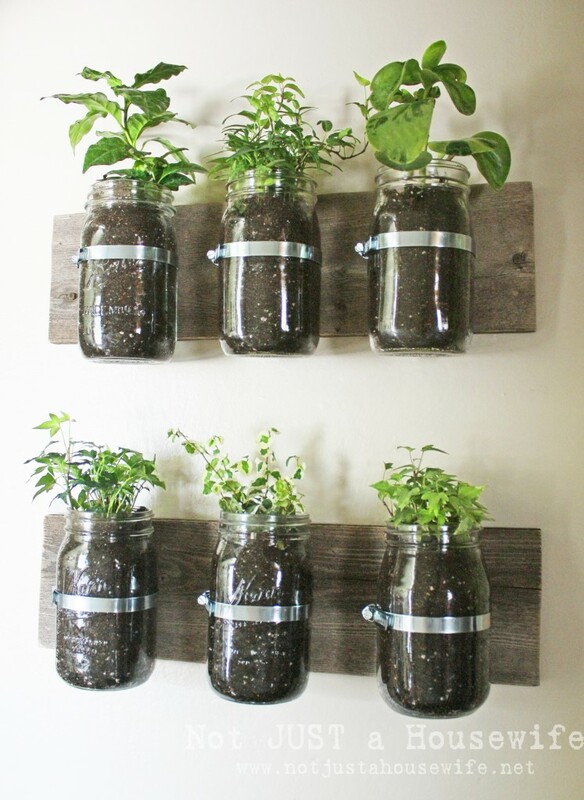 Lovin' this idea. 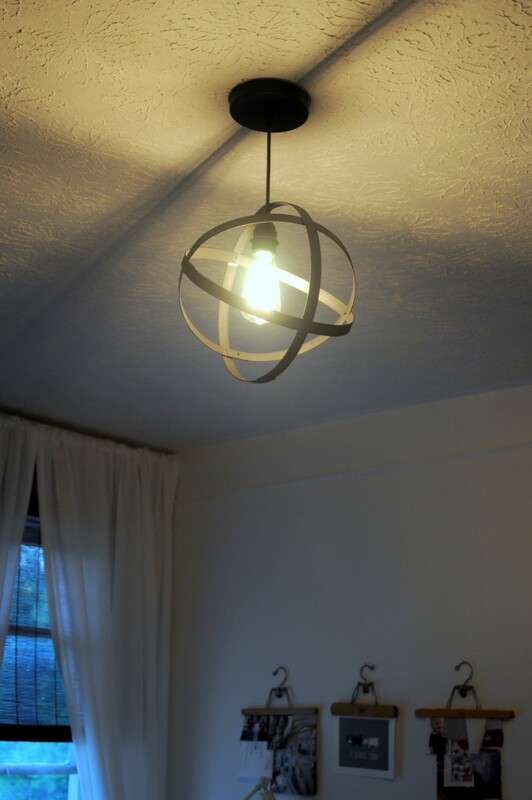 Finally, House of Earnest shared a DIY Orbit Chandelier. Such a great idea! Happy to be sharing my good fortune this week. I won a blog giveaway and I am Paying it Forward and giving my winnings away to another blogger. Maybe one of your followers! Thank you for hosting! Hope you have a fabulous weekend! Wendy - I'm SO thankful you featured my (small) house tour!! Your linky party is my absolute favorite...and I'm really honored to be featured :) THANKS!! I meant thanks for hosting lol. 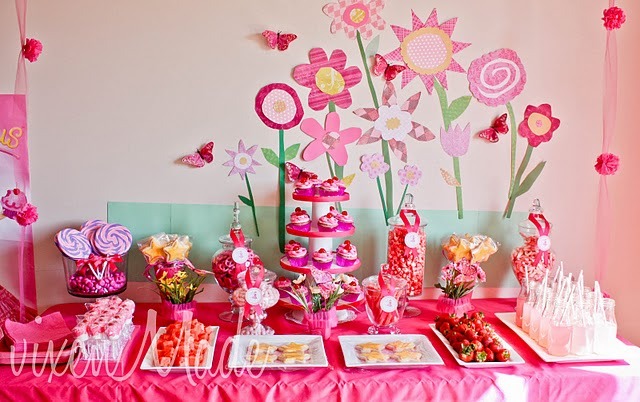 Thank you so much for featuring my Pinkalicious party!! What an honor! Fun features. Thank you for hosting and have a fun weekend! What gorgeous things you've featured! I'm off to have a look now I've linked up to your lovely party! Another lovely party, just can't wait to explore everyone's goodies. Wendy, thanks for being your generous self. Great Party! I love the features for the week. Thanks for hosting and have a great weekend! Wendy I always find SO much inspiration here. Thank you very much for hosting such loveliness! Thanks as always for hosting and your excellent blog! Thank you so much for hosting - this party is amazing!! !